It is a non-profit sustainable development project targeting the east African region, also known as the horn of Africa. The mission is to deliver clean drinking water as well as provide enough water for farming. This will reopen a sustainable source of income which has been inhibited by climate change over the past few years. In order to ensure a sustaining impact and ongoing improvement in the region, the first village to be helped will later help a neighbor village to finance and build a borehole. What is the “The Greater Horn of Africa” Region? “The Greater Horn of Africa” is a region built by a group of countries in East Africa which take the shape of a horn on the map. Taking all of the countries in serious crisis into account, the following countries belong to the region: Djibouti, Eritrea, Ethiopia, Kenya, Somalia, South Sudan, and Sudan. Also included are some parts of northern Uganda and Yemen. All of these countries are affected by drought and famine. 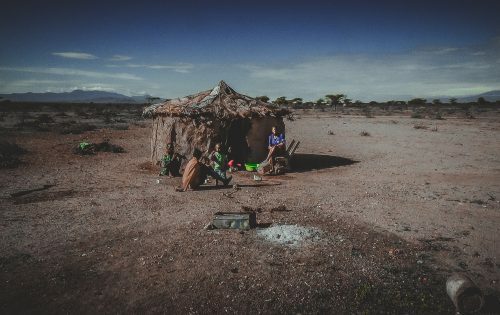 What is the Horn of Africa Drought? The region’s inhabitants always depended on agriculture as their main source of food and income. Farming was only possible due to the annual rainy season. In recent years, climate change reduced the rain. There was almost no rain in 2011 and 2014. According to The Telegraph, 2014 had the worst drought in 60 years. The two following years had very little rain phases. Reliable sources also forecast a strong drought for 2017. 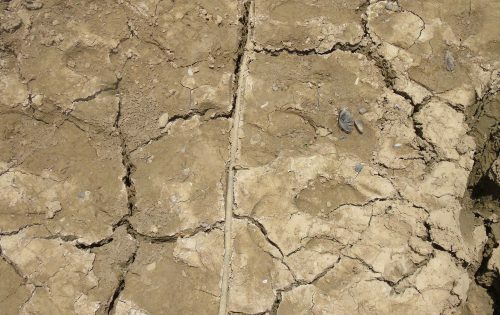 The drought in 2014 led to a desertification of the land, endangering more than 10 million lives with water and food scarcity. 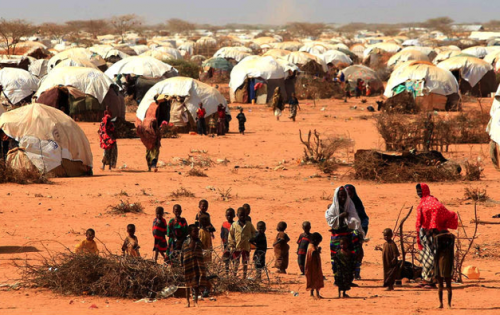 According to the UNs Food and Agriculture Organizations Report in December 2016, 12 million people across Ethiopia, Kenya and Somalia are still in urgent need of food assistance. This suggests the needs for macroeconomic collaboration to implement long term solutions before a new big drought emerges. How will “Water Entrepreneurs” operate? Agriculture: Implementing irrigation systems and initiating farming among the locals. Estimated cost: Under study. Training: Working with the locals to develop basic skills, successful business models and community companies. Sustainability: Contribution of the locals helping other villages to implement the project. The United Nations with its different agencies, governments and international aid organizations are collaborating and spending millions of dollars in the form of food and water aids. Such support is only aiming to reduce short term suffocation, says The Guardian. Subsequently, there is a tremendous need for the invention of long term solutions as the people currently remain dependent on aid. This can only be achieved by strong collaboration between different parties as well as education for the affected people enabling them to take an active part in the solution process. The Water Entrepreneurs project combines these aspects as we are already working with other parties in order to facilitate a substantial and ongoing improvement.